A spring pond cleaning is essential to the maintenance of your pond or water feature. Just like an automobile, or even yourself, maintaining is always better (and more affordable), than replacing. You take your auto to get new tires, an oil change, or an overall check up. You do the same with yourself; you go to the doctor and dentist for check ups, and you exercise and eat right to maintain your health. 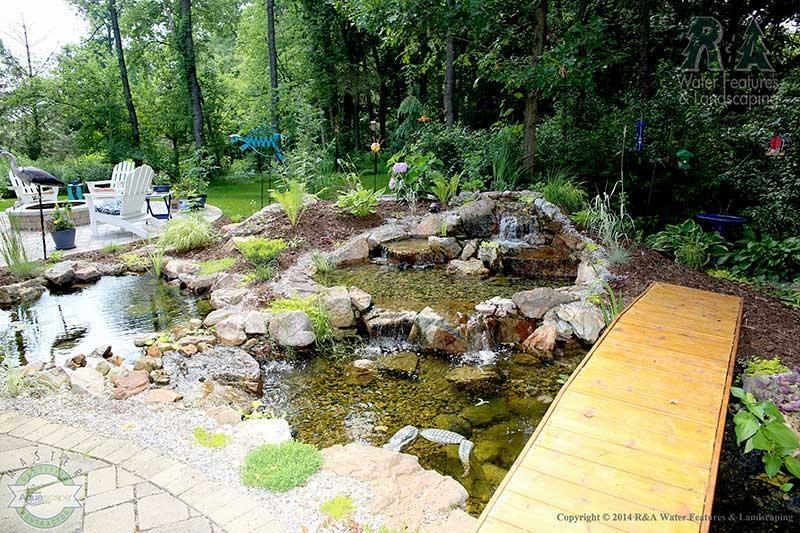 Maintaining your pond or water feature is no different. 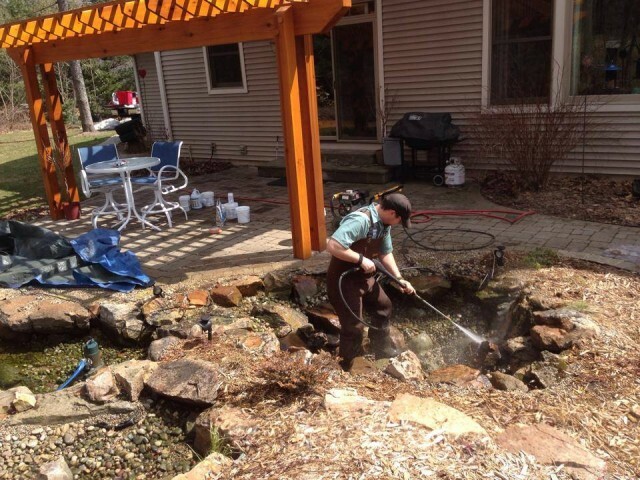 You want to keep your investment in good condition, and a thorough spring pond cleaning is the best place to start. We also offer monthly monthly water feature maintenance, which will keep your pond looking its best the entire season. And remember...to get the most enjoyment out of your water feature and to extend its life; maintenance is essential. Schedule your cleaning today! Be sure to follow us on Pinterest and Facebook for new ideas and inspiration. You can also check out our Houzz page, featuring recent projects and client reviews. Contact us today to get started on your next outdoor living project!